Right now Best Buy is offering Black Friday prices on select products! 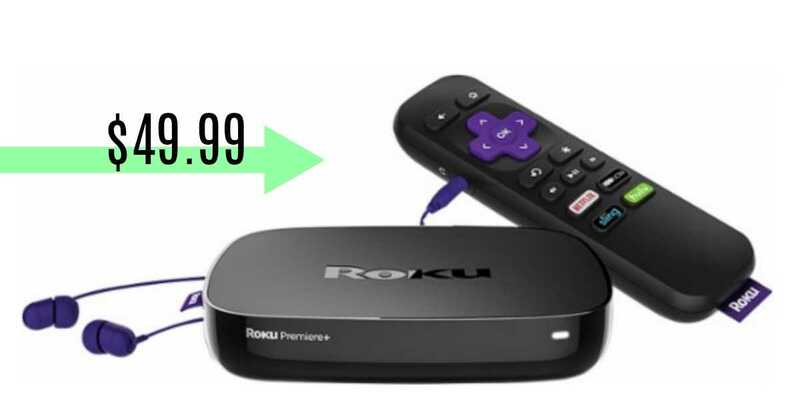 One of the items being offered is the Roku Premiere Streaming Media Player! Get it for $49.99 (regularly $99.99)! This player allows you to stream Netflix, YouTube, and lots more. There are also TVs, laptops, and more in this sale. The sale is valid through 11/11 (if they don’t sell out first). Shipping is FREE!